A 404 error is generated by a server when server can not find the requested URL or file. It is one of the most common problem we face sometimes. 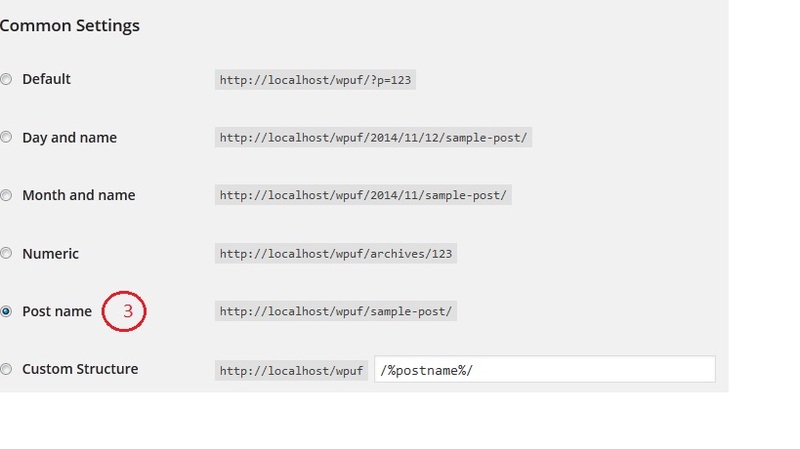 You can reset the permalink by going to the permalinks tab in wp-admin and simply re-saving the permalink structure. 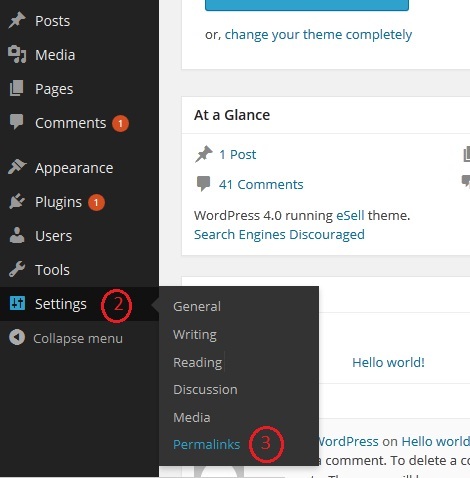 Go to WordPress dashboard page. Then you have to navigate to Settings ? Permalinks. From permalinks page you have to set Post name option. Below is the image of permalinks page. Scroll down the permalink page then you will get Product Permalink Base Section. Then you have to set the Product option and click Save Changes button. After completing all above steps 404 will never appear in your browser.